Ideal for commuters, travellers and those with minimal storage, the CX2 pedal assist eBike folds in half for easy transportation and storage. 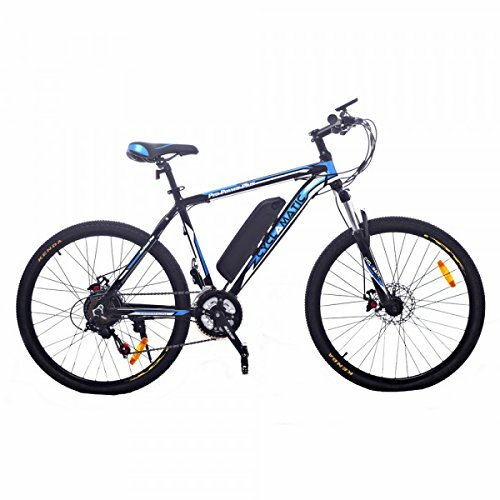 Includes a NEW more powerful brushless motor, a NEW upgraded battery, a 6-speed gear system, and improved reliability. 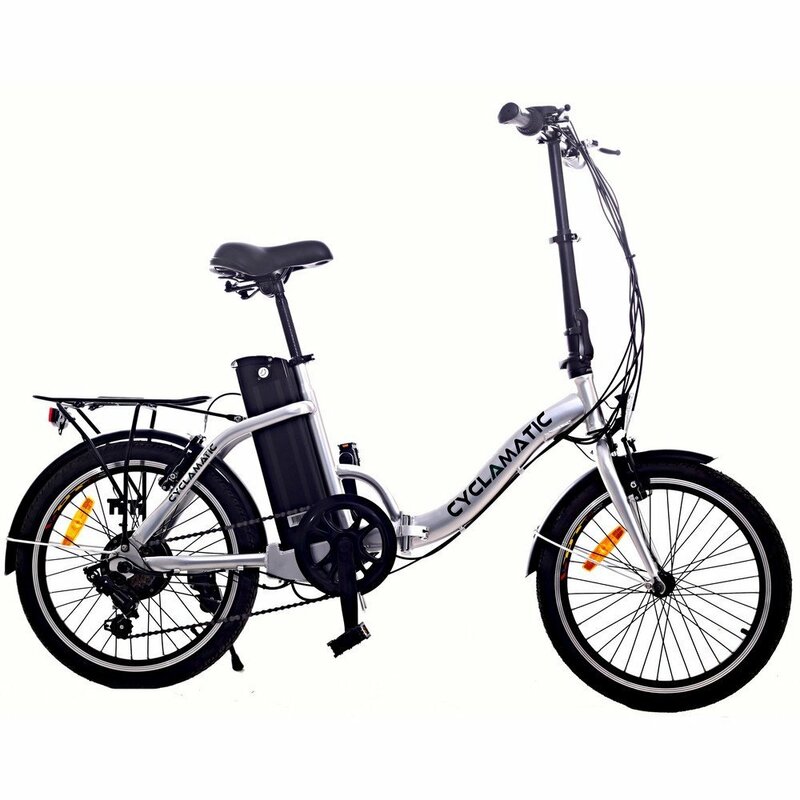 The steel frame, strong v-brakes and quick-shift gears offer all the qualities of a premium bike with the added benefits of a quick and easy compact folding mechanism and three pedal assist modes. The Class 1 pedal assist CX2 is really simple to use. 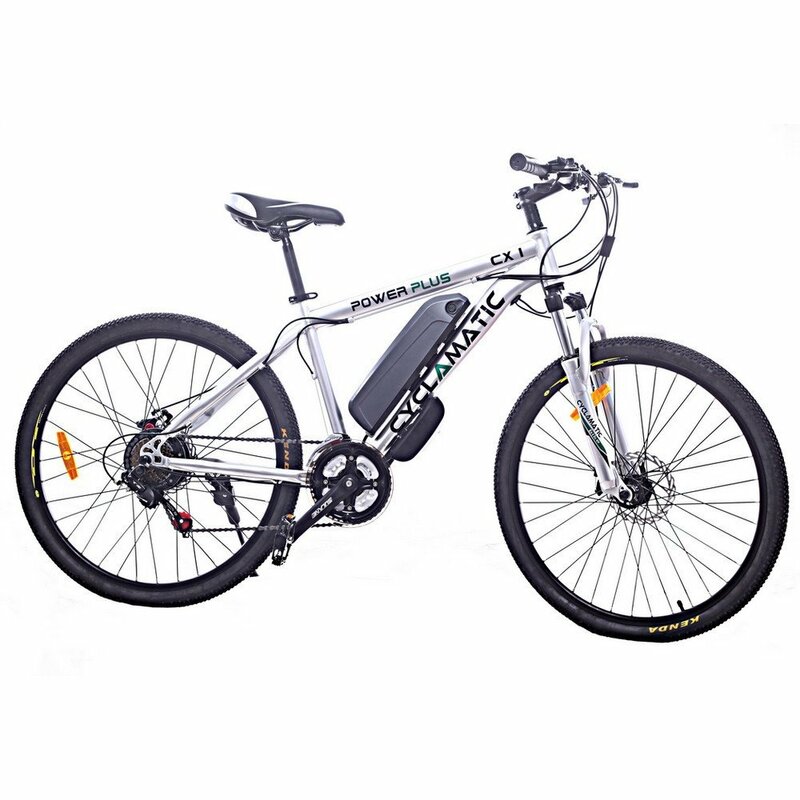 As soon as you start to pedal the powerful and low maintenance upgraded 250W motor kicks in, making travel faster and easier than a standard bike. The CX2 features three levels of pedal assist, low, medium and high, selected by simple handlebar controls. Using a unique quick-lock-release mechanism, the CX2 folds at the cross bar and stem of the handlebar, allowing the bike to be folded and assembled in under 5 minutes without compromising the frames strength during use. 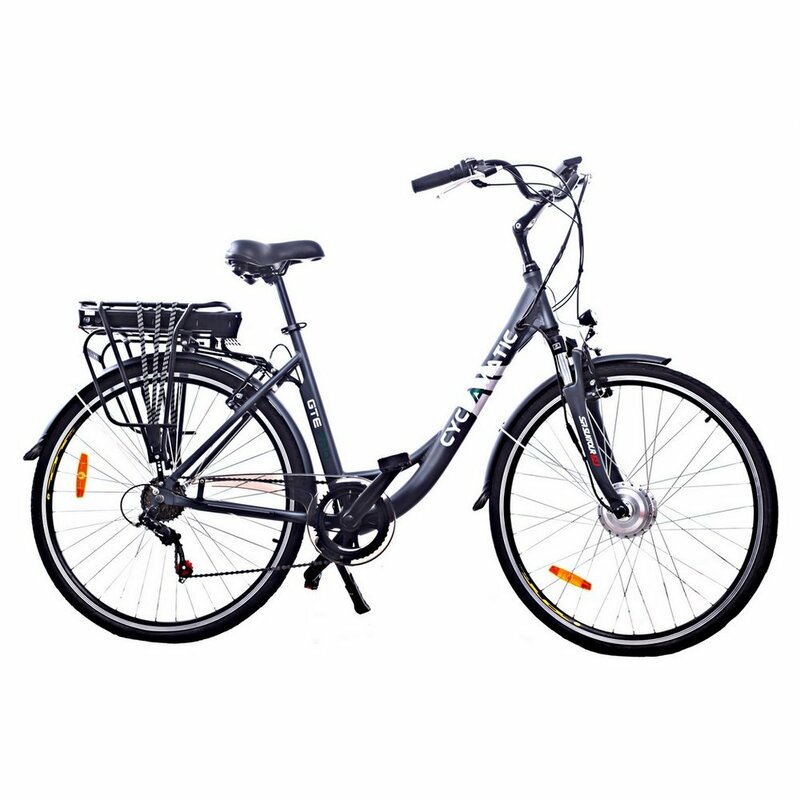 The bike also includes a quick release front wheel for even easier transportation and more compact storage. The NEW upgraded rechargeable Li-ion battery is easy to remove and recharge. Using the balance charger (included), a full charge (4 – 6 hours) provides approximately 25 – 31 miles travel on normal terrain at speeds of up to 15 mph. The battery offers a very low self-discharge rate when not in use, providing reliable power when you need it most. A battery level indicator is included on the handlebars. It also has a 6-speed quick change Shimano gear system for easier inclines. Suitable for most terrains, the CX2 can also be used as a standard pedal bike. 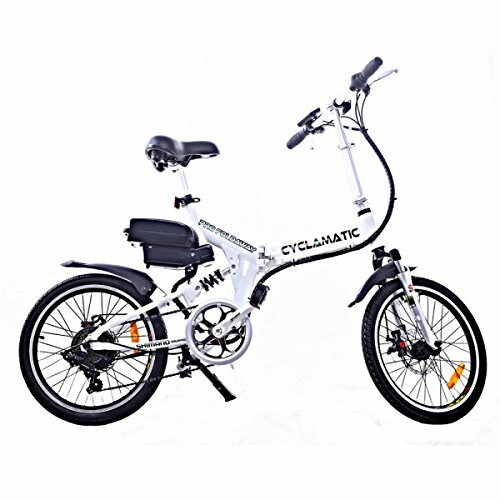 The unisex 20” steel frame design has a bright silver brushed finish. 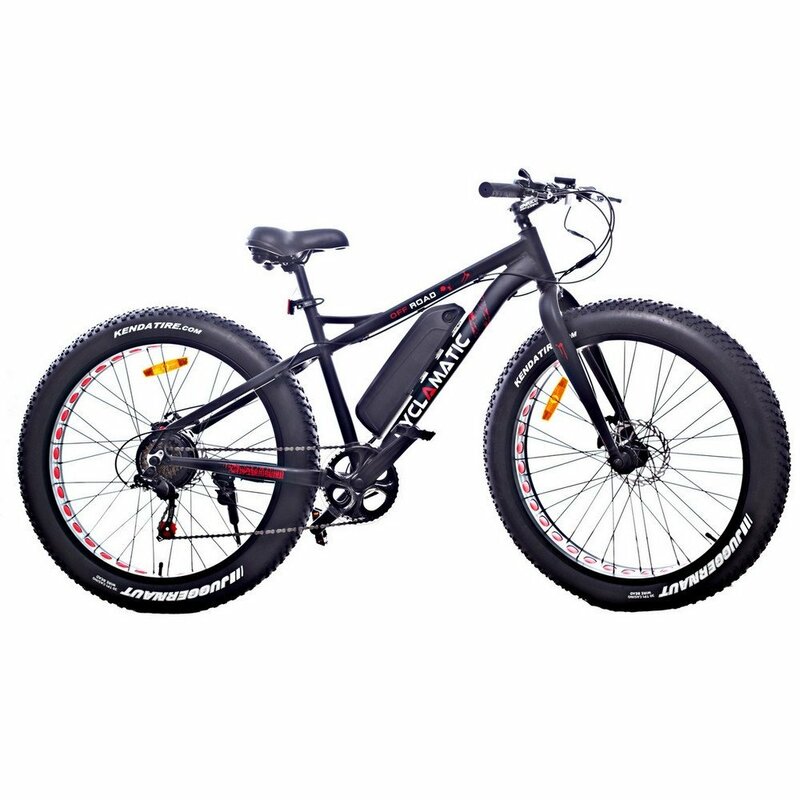 Featuring a padded saddle, quality 20” Kenda Tyres, mud guards and 6-speed Shimano gears for a comfortable ride. Also fitted with reliable v-brakes, electric lights, bell and reflectors for added safety. I’ve had this bike for three and a half years and it still works like a charm! I take it into town nearly every day and it’s been such a reliable and comfortable ride. Definitely recommend.